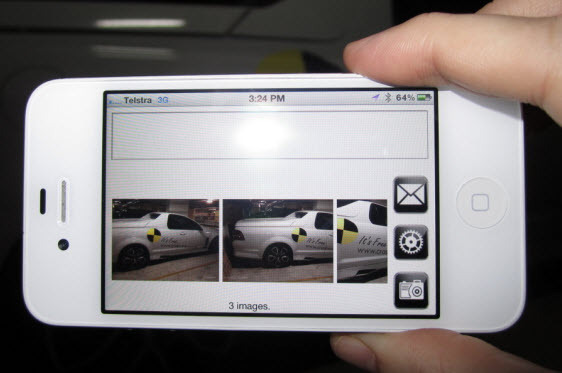 AutoIntegrity photo App makes taking images of the vehicle fast and simple. Take images with your iPhone or compatible Android phone and upload the image directly to the job in real time time. The App is available to download from the Apple App store & Google Play store.